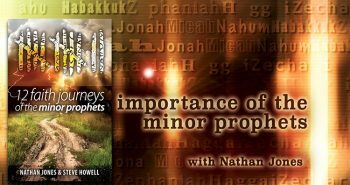 Do you consider the Minor Prophets strange? If so, which one is the strangest? And, which one can be the most challenging to understand? 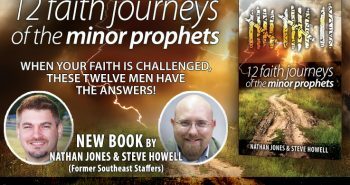 Nathan Jones, my ministry colleague who serves as Associate Evangelist and Web Minister here at Lamb & Lion Ministries, has published a book titled 12 Faith Journeys of the Minor Prophets. 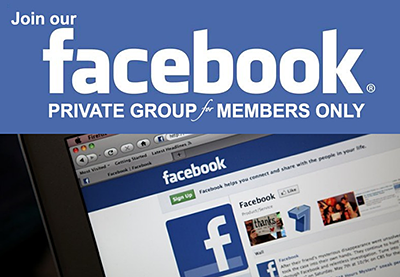 It has already gone into additional printings and is being used by numerous Bible study groups. It is, without a doubt, the finest book I have ever read about the Minor Prophets. It is down-to earth, easy-to-understand, and it makes the messages of these prophets relevant to our lives here and now. On a recent episode of Christ in Prophecy, I interviewed Nathan about why he felt led to write a book on such an obscure section of the Bible. I think by his answers you’ll be surprised just how relevant the Minor Prophets are to your faith today. 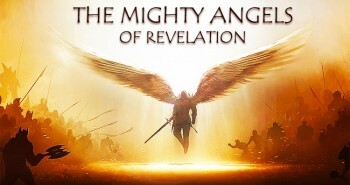 Dr. Reagan: Which do you consider to the strangest of the 12 Minor Prophets? Nathan Jones: I would have to say Micah. Micah was portrayed as God’s lawyer. God was going to judge Judah and He was going to judge King Ahaz. 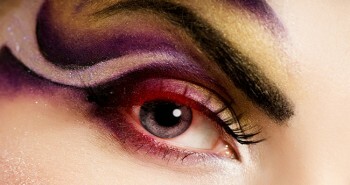 Ahaz was a horrendously wicked king and the father of good King Hezekiah. He was stealing the land from his own people! He closed down the Temple. He was giving money to buy off his enemies. Micah came before the king naked, cawing out like an ostrich (whatever sound an ostrich makes; I have no idea). He accused the king of a number of horrendous crimes against God and the suffering people. So, the weirdest? I guess I would say it was Micah. Weirdness is another aspect of the Minor Prophets that has become a turn-off for people I think when it comes to reading Minor Prophets. Some of those guys were pretty weird in their behavior, but only because they were acting out God’s commands as living prophetic illustrations. Dr. Reagan: The Minor Prophet I consider to be very, very clever was Amos. 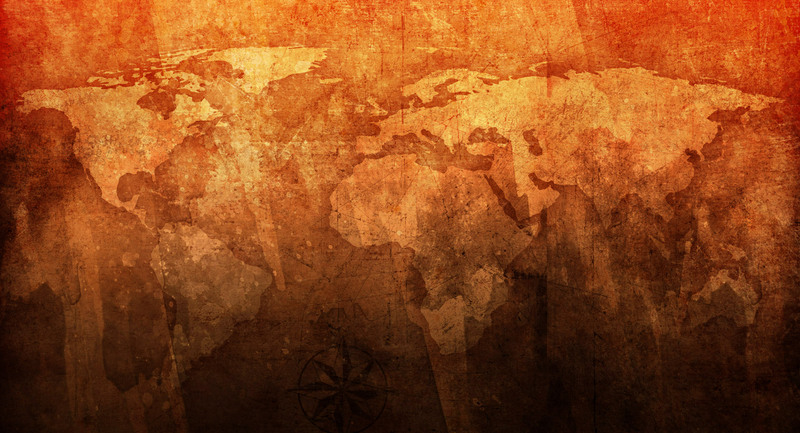 Amos lives in Judah, but God calls him to travel up to Israel in the north, so he’s a foreigner in a sense. Amos begins to preach, and the people just love what he’s preaching because he rails against all of their enemies one by one by one. I can just see the people yelling out, “Amen! Amen!” Amos prophesies against all of Israel’s enemies. But, then all of a sudden, he’s like, “And now I want to talk about your nation.” And, boy, does Amos let them have it! Israel is just as guilty as their evil neighbors and as equally deserving of God’s punishment. 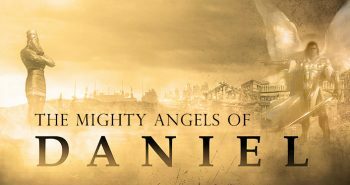 Nathan Jones: Oh, yes, the priests there at Shiloh were ready to drag Amos out of town, they despised God’s message so much. Amos was a wonderful preacher, and probably the best preacher out of the Minor Prophets. Dr. Reagan: I always call Amos the “Harry Truman of the Old Testament” because he shot words like bullets. Nathan Jones: Yes, Amos didn’t hold anything back. He proclaimed point blank what a nation’s sin was and what their punishment would be. And, for that forthrightness, the Israelites dragged Amos out of town. He was terribly persecuted for giving God’s messages. 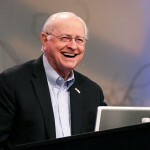 Dr. Reagan: Which one of the Minor Prophets would you say was the most challenging to interpret? Nathan Jones: Interpretation was not really a difficulty that my co-author, Steve, and I faced. The Bible is pretty clear in explaining what its prophecies are about, either right there in the context or in another book of the Bible. Sure, some of the prophecies are confusing at first read, like in Zechariah where he describes four horses going off in different directions. Dr. Reagan: Zechariah’s horses vision is the one I most think of when it comes to challenging, because he had these visions and some of them are rather kind of weird. Nathan Jones: Yes, some of Zechariah’s visions at first don’t make much sense. He sees a guy, likely an angel, who comes to Jerusalem and measures the Temple. When you read this you are like, “What! 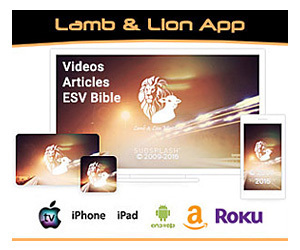 ?” Of course, there are some wonderful commentaries and so much writings on these visions that can help you better understand what the Minor Prophets were trying to convey. The true challenge in writing our book on the Minor Prophets involved taking those apparent mysteries and making them easy enough for people to read and understand. That was the real challenge. Dr. Reagan: Yes, the first half of Zechariah’s book can be very challenging, but once you get to the last half, the reader will understand better what the prophet is talking about. Nathan Jones: Yes, it is pretty clear Zechariah was prophesying about the Millennial Kingdom. In the fourth segment of our look at why the Minor Prophets are relevant to us today, Nathan names which of the 12 he thought was his favorite of these prophets. 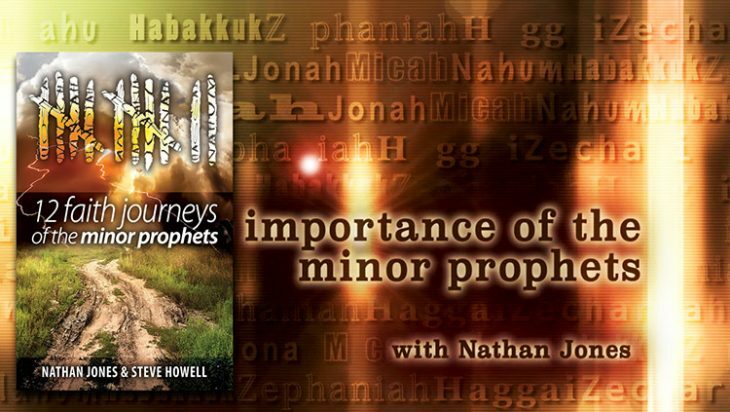 Dr. David Reagan considers the book 12 Faith Journeys of the Minor Prophets by Nathan Jones and his co-author, Pastor Steve Howell, to be the best book about the Minor Prophets that he has ever read. The book runs a total of 313 pages. It sells for $20, including the cost of shipping. You can order online through our website!